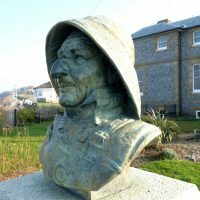 This museum celebrates the life and achievements of Coxswain Henry Blogg (1876–1954), the RNLI’s most decorated lifeboatman. 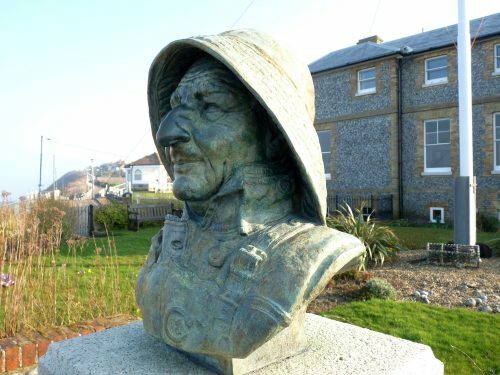 During his 53 years of service Henry was awarded three Gold and four Silver RNLI medals for gallantry, as well as the George Cross and British Empire Medal. With the assistance of his dedicated crew, he launched some 387 times and helped to save 873 lives around the Cromer coast.